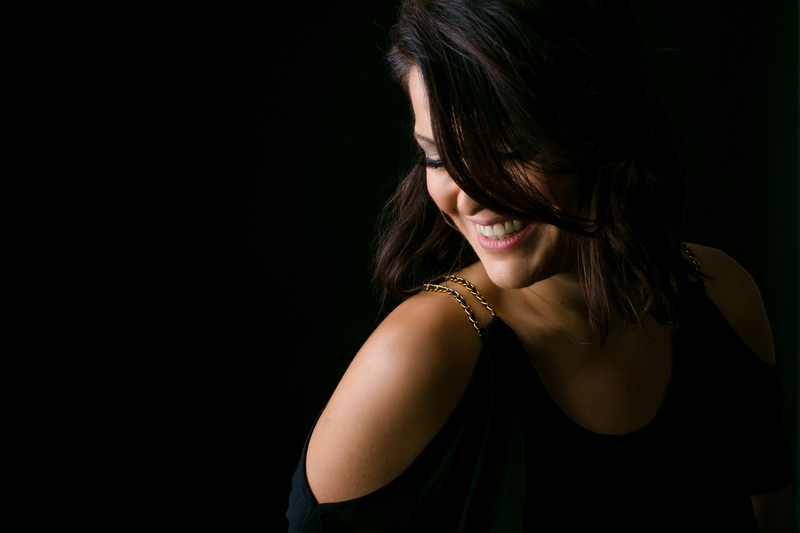 Joyann Parker brings a full range of talent to her performances as an accomplished singer, pianist, guitarist and songwriter. She has performed for thousands at major venues and festivals across the country, frequently sells out the most prestigious clubs in the Twin Cities and garnered national and international attention for her newest record, "Hard To Love." Joyann is a 2018 Blues Blast Magazine Music Award nominee and Heritage guitars artist. She has opened for Grammy winner Robert Cray, taken the stage for Grammy nominee Elvin Bishop in a pinch, represented Minnesota at the 2015 International Blues Competition in Memphis, TN and won the award for 2016's Best Self-Produced CD from the Minnesota Blues Society.